You can currently save up to 25% on Microsoft Office on Amazon.com! 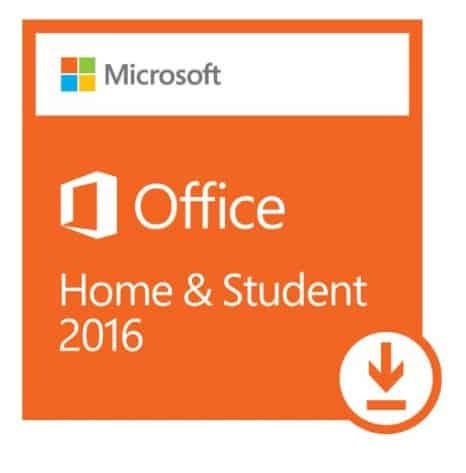 Product download occurs on Office.com. Details about the download process are listed below.